Looking for a unique costume idea? 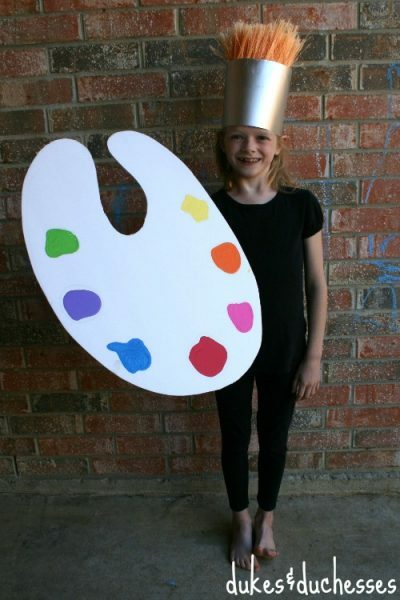 Turn your child into a walking paintbrush this year! Thanks for sharing my costume!